Driveclub is a racing game developed by Evolution Studios and published by Sony Computer Entertainment exclusively for the PlayStation 4. Driveclub has had an extensive list of downloadable content. 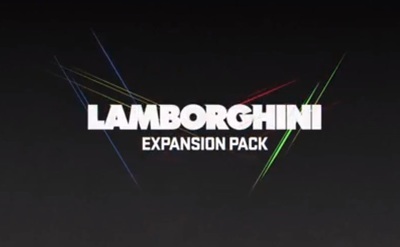 This trailer is for the Lamborghini DLC.